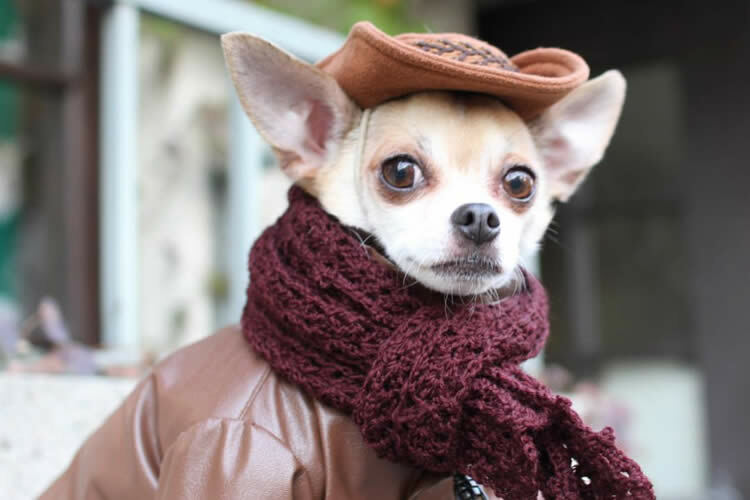 These rescued Chihuahuas are certainly living the good glam life in NYC! Whether beachside at the Shore or twinning in matching denim vests, the pups know how to rock their duds! I wonder if Isadora Campos should remind us of Imelda Marcos? They certainly do rhyme! 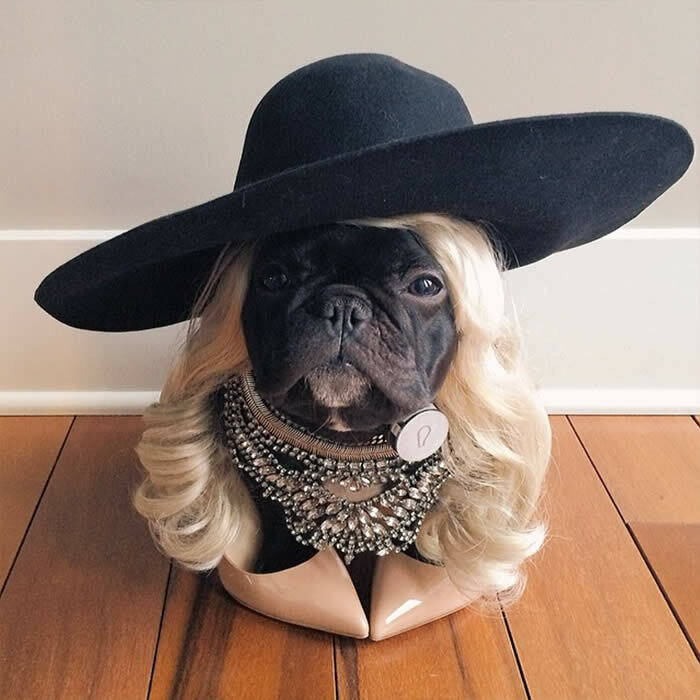 This gorgeous gal has as many hats and wigs as Imelda has shoes! Every single one of Montjiro’s outfits are handmade – now THAT is impressive as these clothes, including gorgeous kimonos, look perfectly tailored for his physique! So handsome! 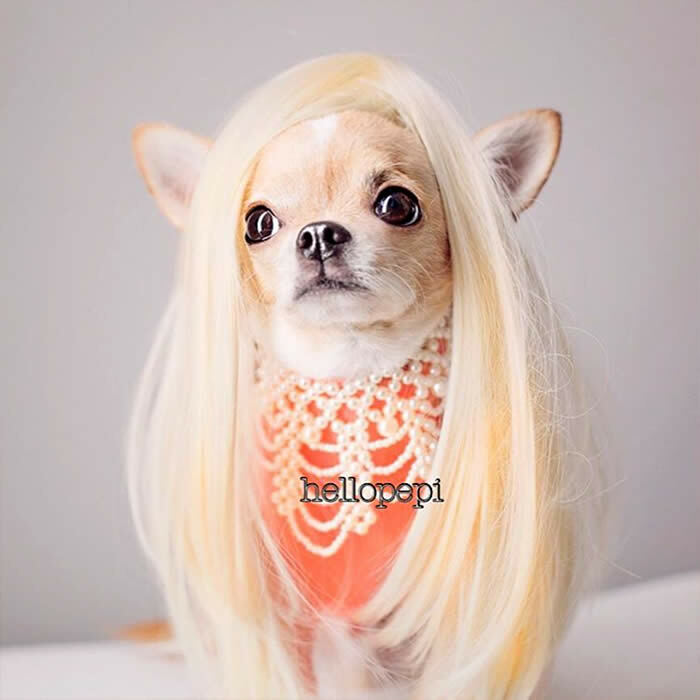 We can see why Pepi is one of the most famous supermodel Chihuahuas on Instagram! He’s also equally stylish in both men’s and women’s garb! Max is just ADORABLE and it gets even more overwhelmingly cute when he tilts his head and the Instagram photos flow. He also has an amazing snaggle tooth we cannot get enough of. 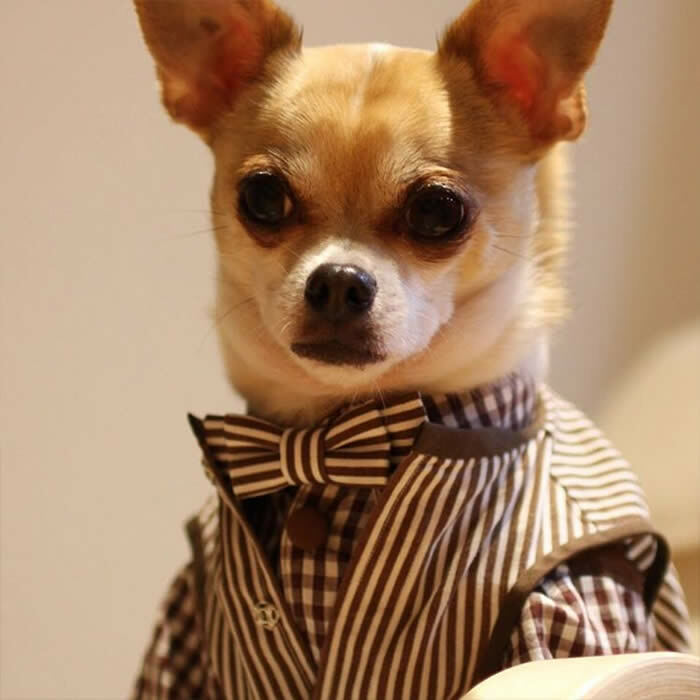 From dapper to handsome, this guy definitely has IT. 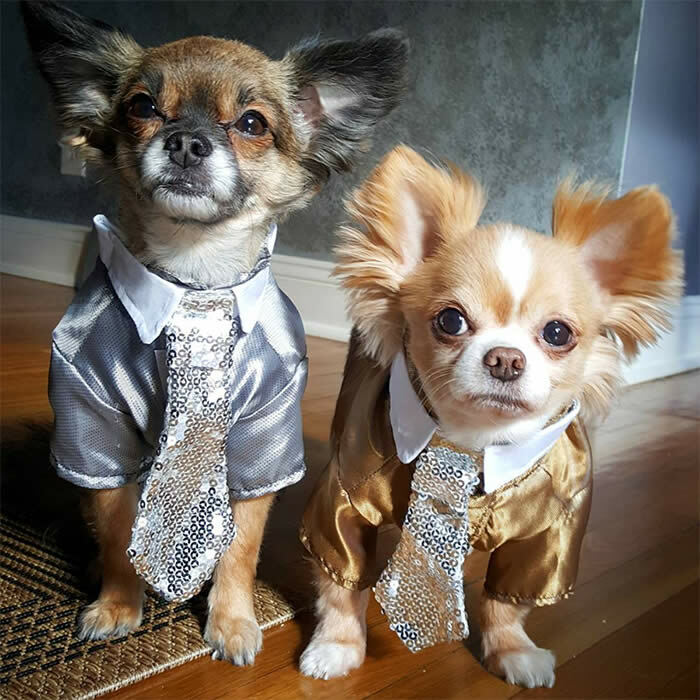 These Frenchie sisters hail from Aussieland and sure know how to rock their clothes and their adorableness. Their aesthetic is sophisticated and classic but when we see their pics, we just wanna rub those little bellies and cuddle all day long! The first thing that caught our eye on Remix’s Instagram, was his handsome face and perfect beard! 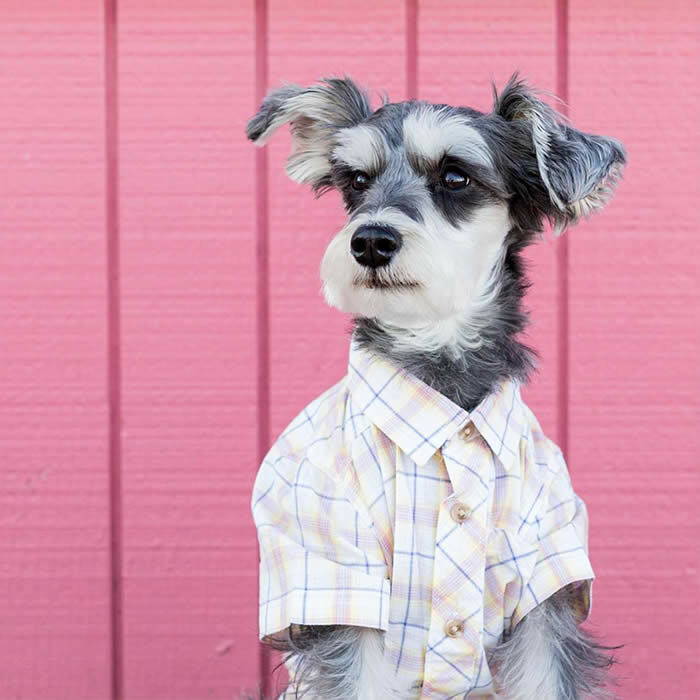 This Mini Schnauzer from Toronto doesn’t need clothes to look dashing but when he gets dolled up, it is serious cuteness overload. 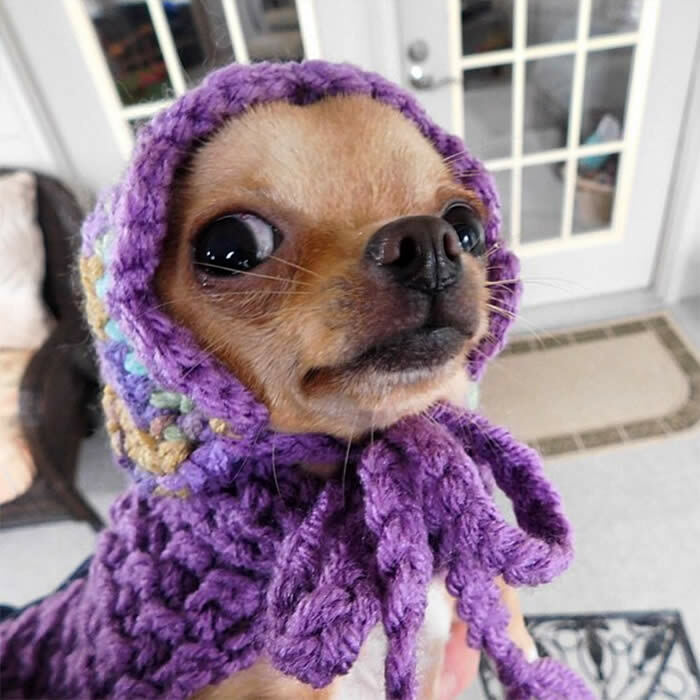 Wheels is a special needs pup who overcame severe prematurity – this pup was a mere 6 ounces at 10 weeks old with a heart murmur, bug infestation, and no skull covering on half of her head! 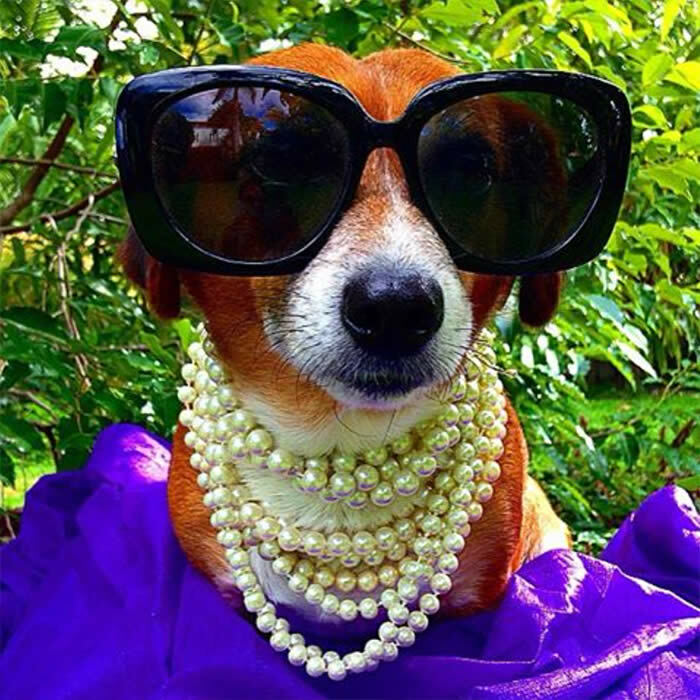 After months of syringe feedings, Wheels showed she was a true fighter and now gets all fancy on Instagram! Does this gal know how to pose or what?! 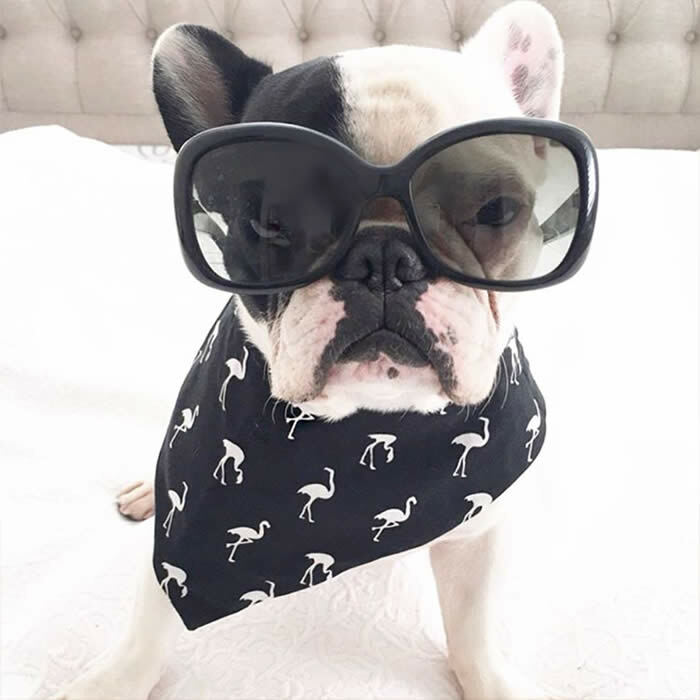 We’re a sucker for a French Bulldog and then when she gets ready to snap some pics, Trotter is just so darn photogenic! 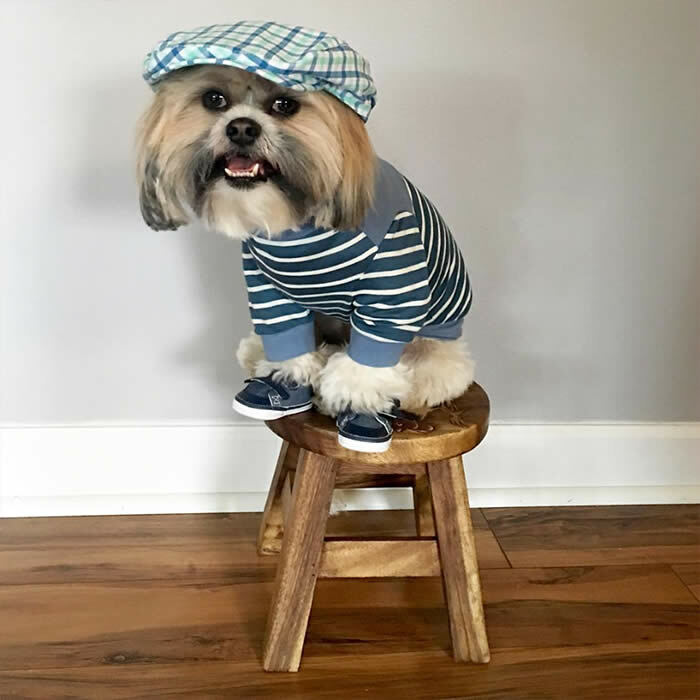 The self-proclaimed most stylish dog in the world! 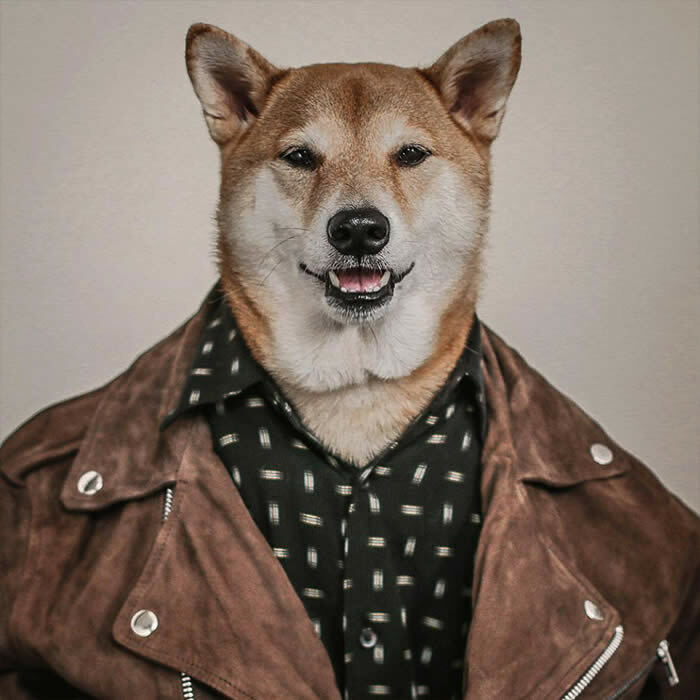 Whether sporting a fedora or a beanie, a leather jacket or a suit, this handsome fella is Suave with a capital S! Wrooooof! I was rescued from Noah’s Bark Rescue. I’m originally from South Central L.A. where I was found in a box in a parking lot with my littermates. Straight outta Compton! Nowadays, I spend my time napping and working on Sullyburger.com.